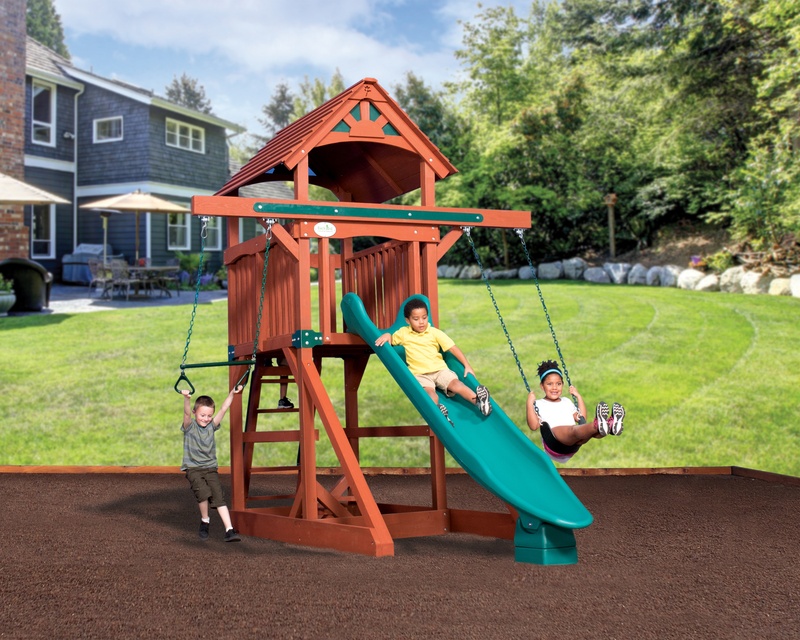 Over the years, hundreds of parents have told us that as much as they'd love a new Backyard Adventures playset, their yards were just too restrictive to accommodate a fort, swings, slide, and accessories. So we developed several configurations designed exclusively for smaller spaces. 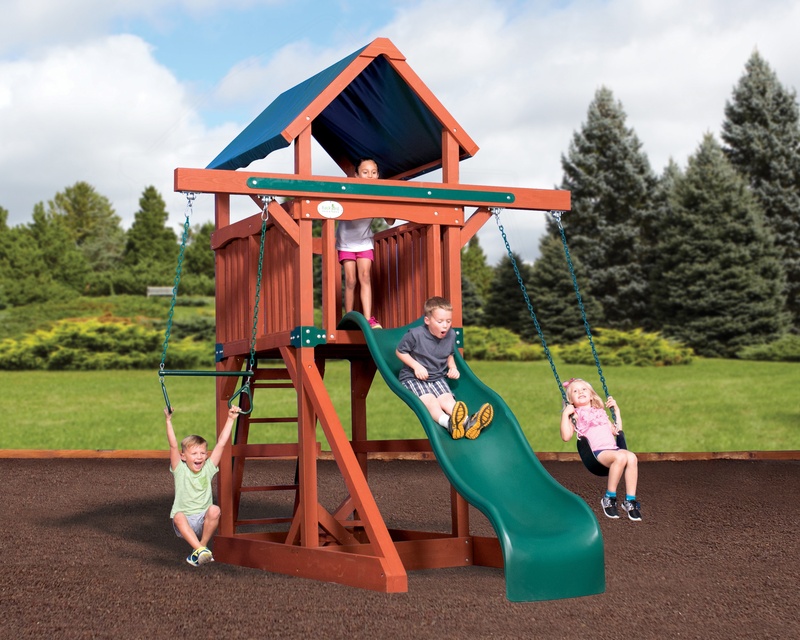 These playsets have the same quality and safety features as any of our other Treehouse designs. The Space Savers can be customized to your family's needs. 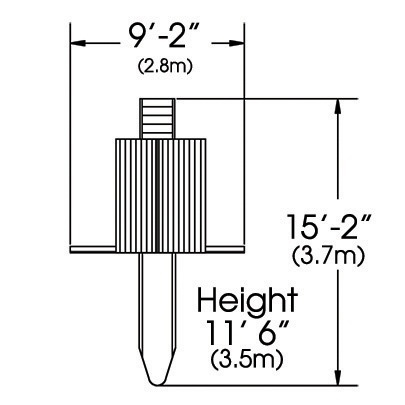 You can add rock walls, picnic tables, or sandboxes without increasing the space requirements! 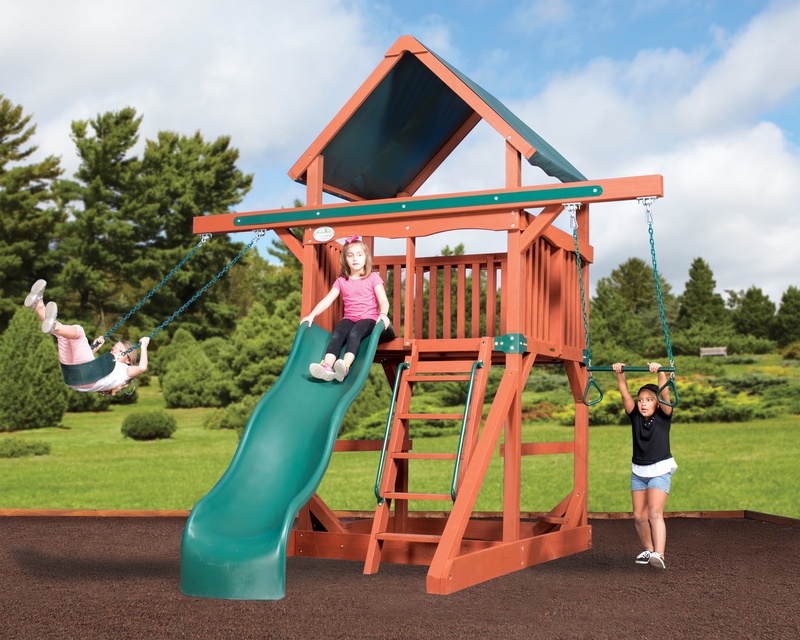 Space Savers will fit in almost any type of yard, and still leave room for a safe area around the play set. 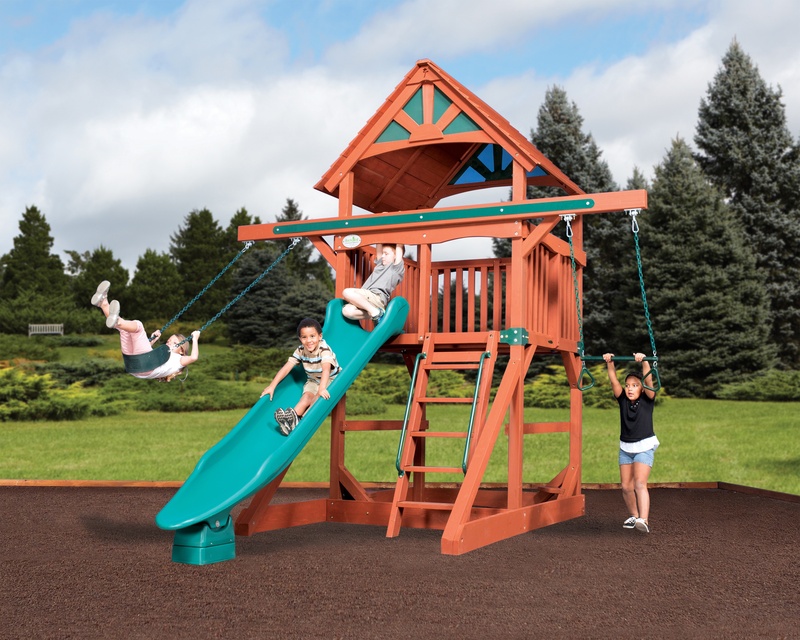 Visit our showroom to learn more about the ultimate space-saving flexibility of our long-lasting and long-warrantied playsets. 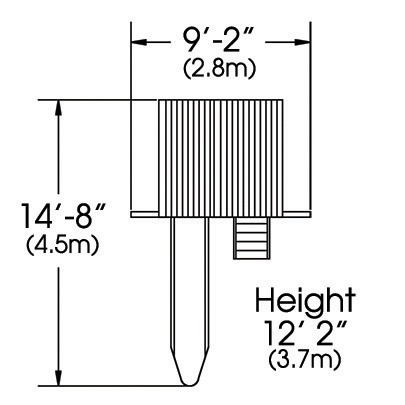 At Idaho Outdoor Solutions, we offer many discounts which can usually be combined for maximum savings!